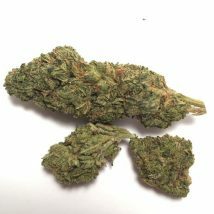 NW Kind’s XJ-13 is the powerful Sativa concentrate that provides daytime energy and cerebral head buzzes. 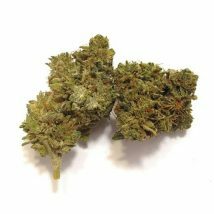 This potent Sativa was created when two of the most popular strains, Jack Herer and G-13, were crossed. 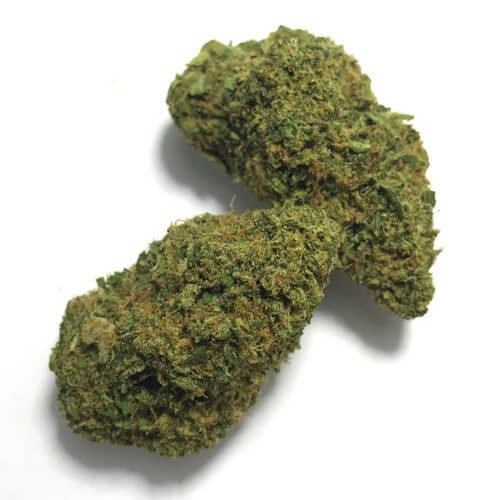 Peppery fruit flavors immediate attack your taste buds on inhale, while exhale reveals subtle pineapple and mango flavors. Get ready for a cerebral blast that sends your head into a euphoric state. 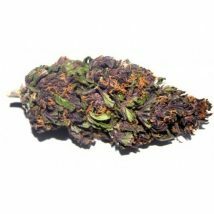 Optimal for waking and baking, this is the flower you can smoke all day long without getting drowsy or tired.